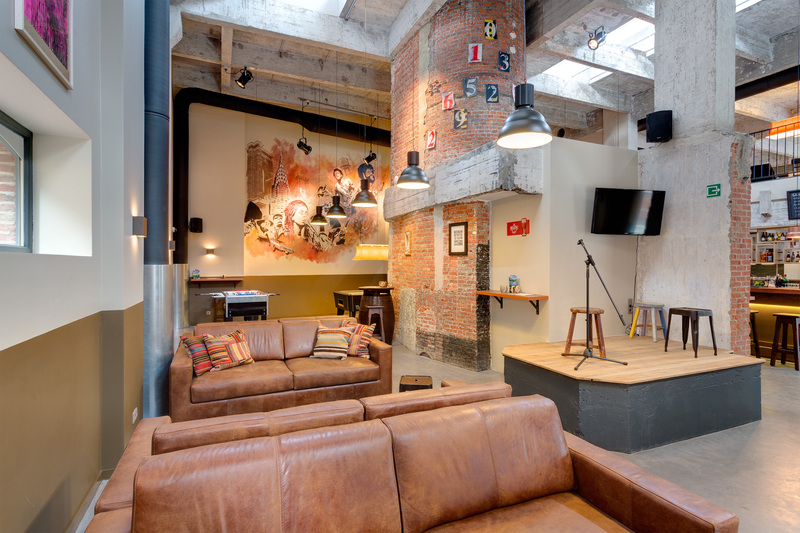 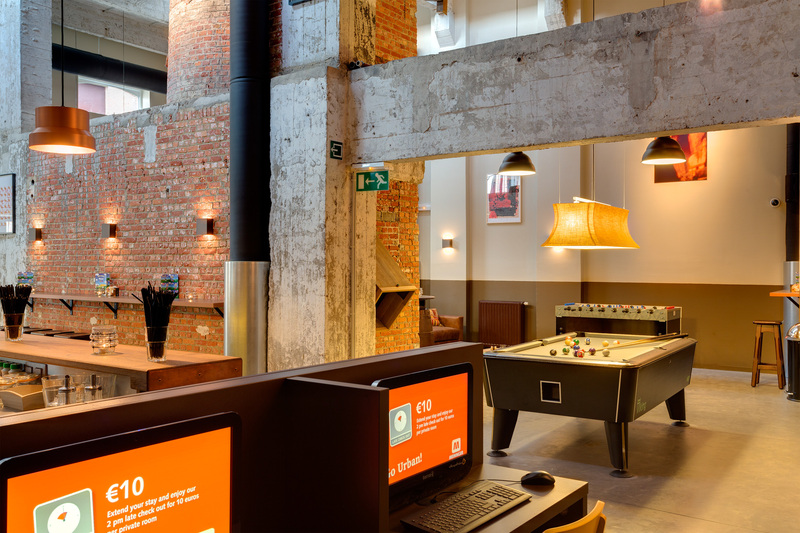 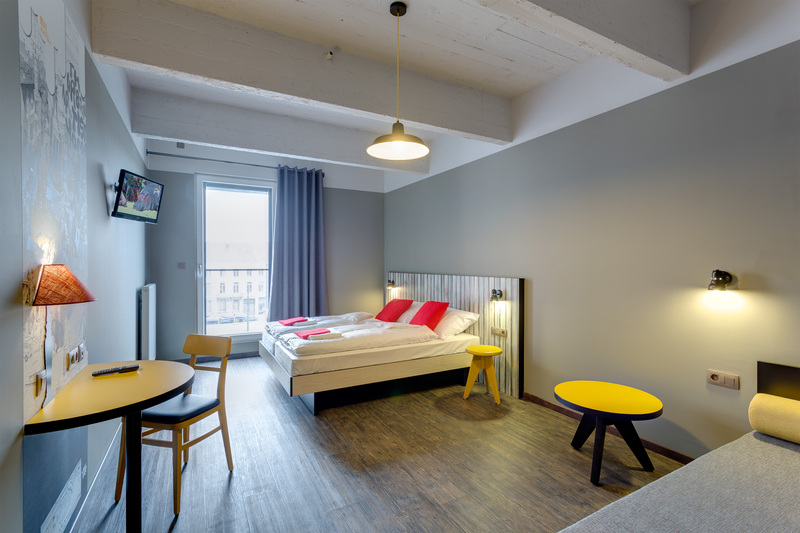 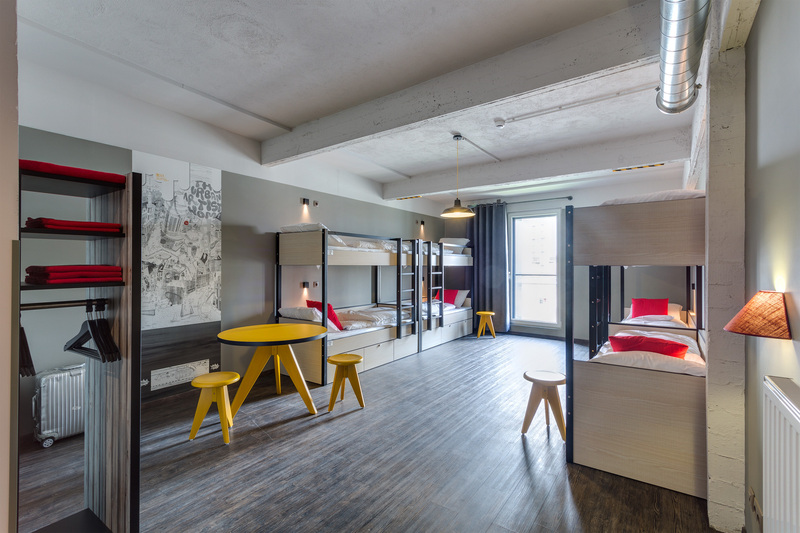 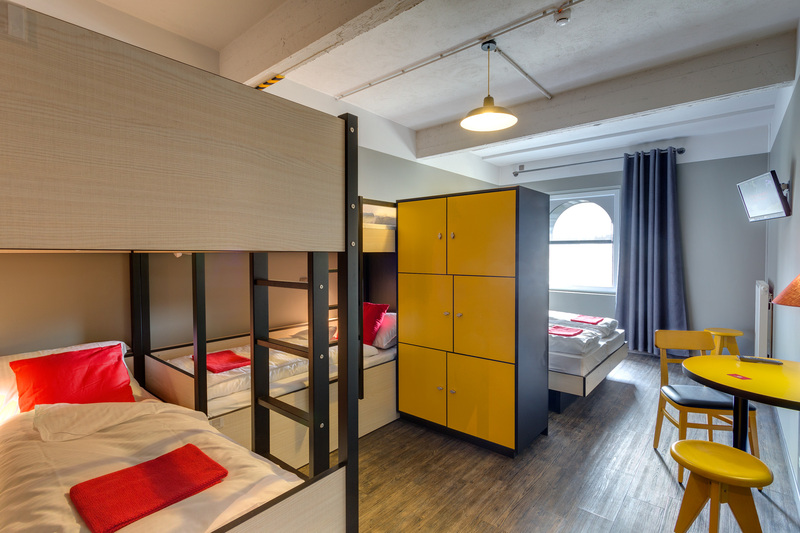 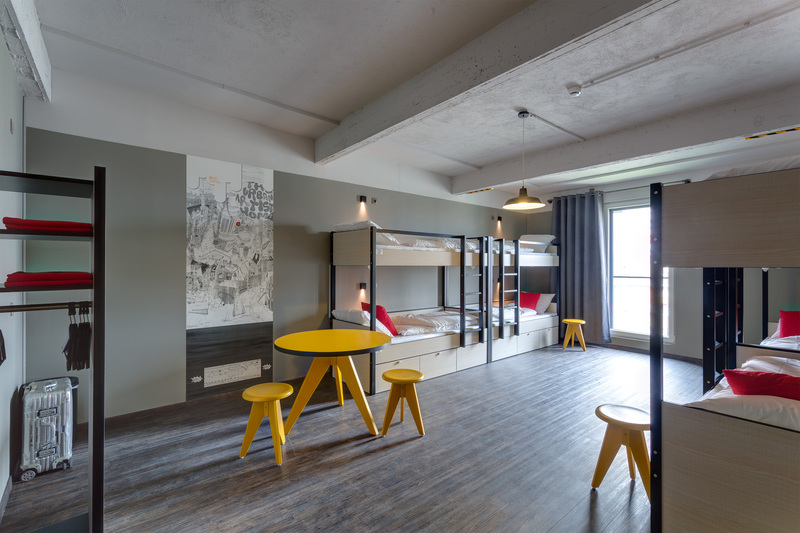 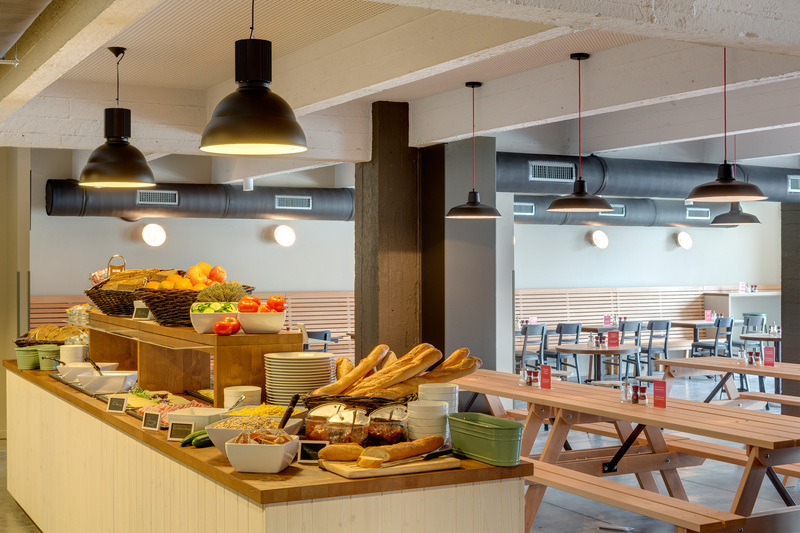 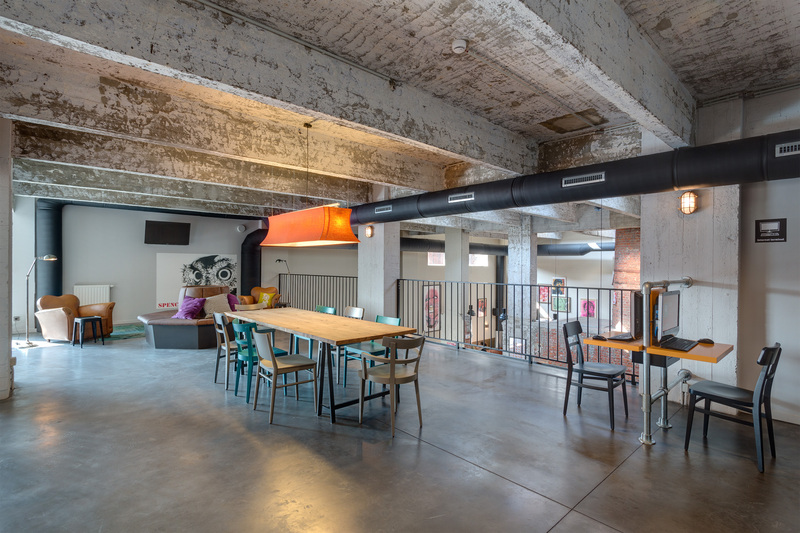 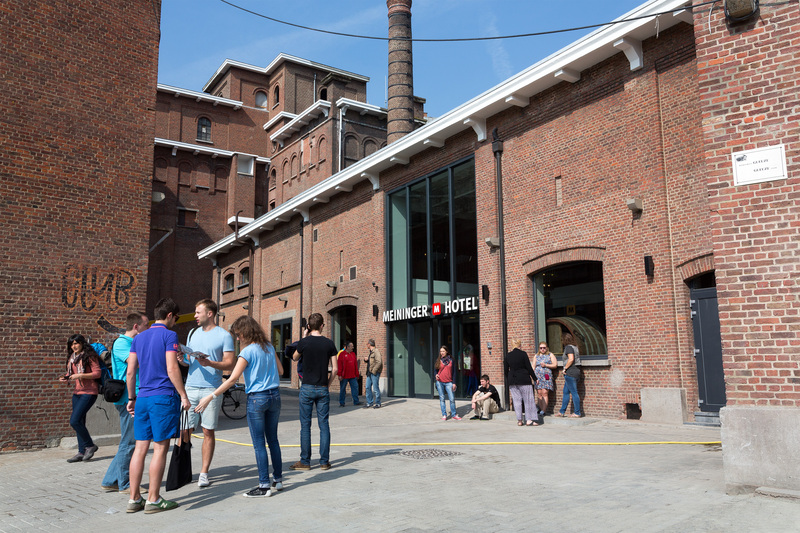 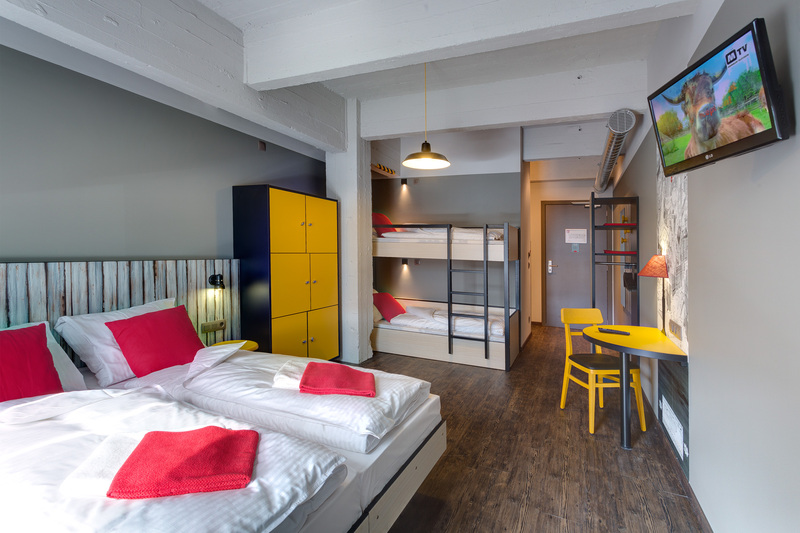 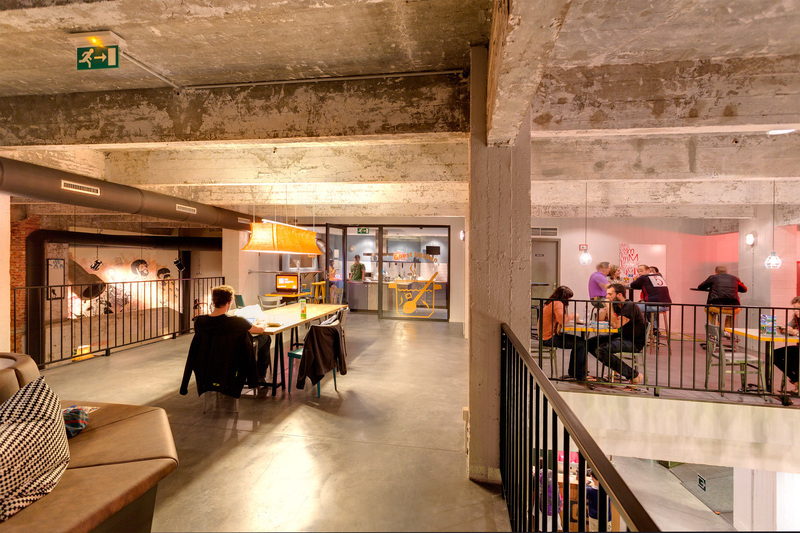 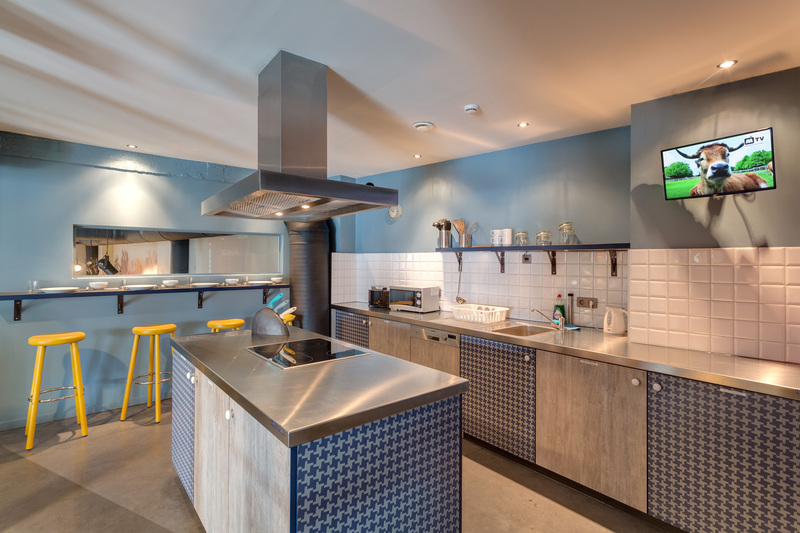 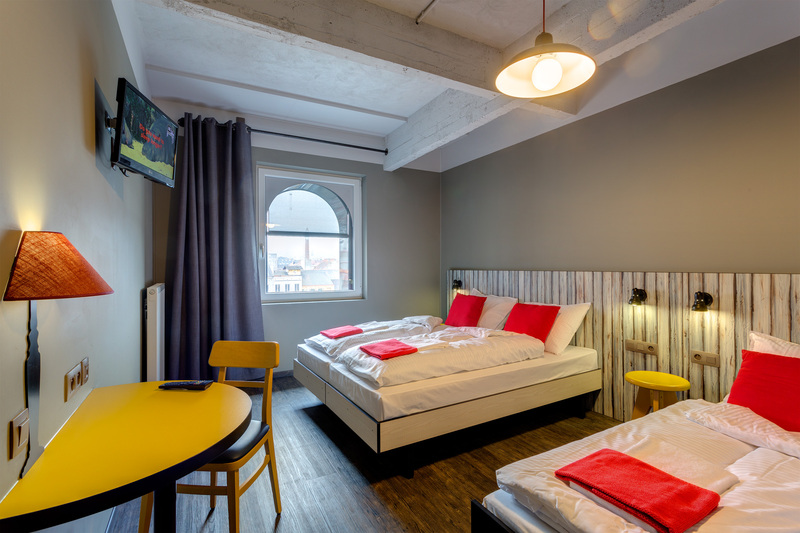 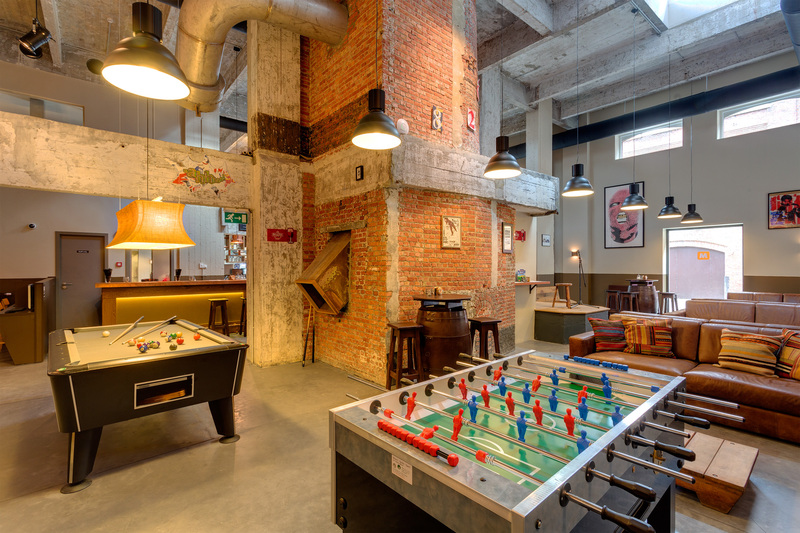 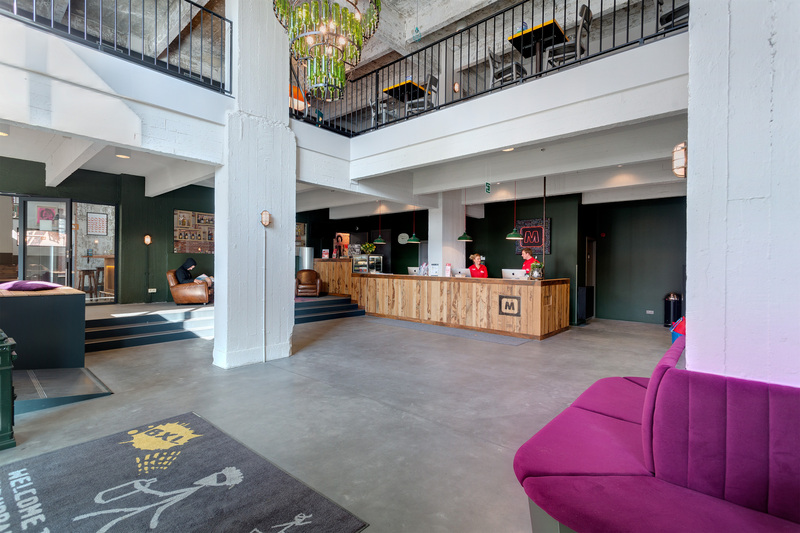 On the banks of the Charleroi-Brussels canal in an old factory, design hotel Meininger offers free Wi-Fi and a 24-hour front desk. 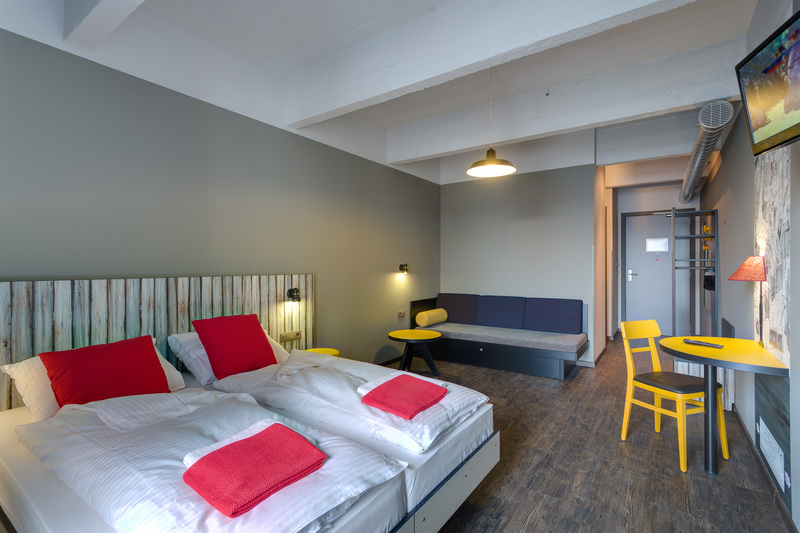 Each modern room is decorated with light grey colored walls and a parquet floor. 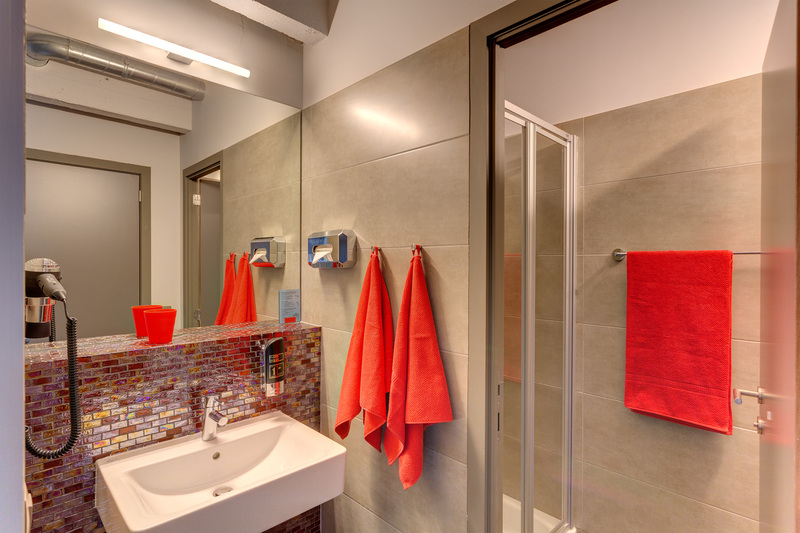 A flat-screen TV and private bathroom with shower are featured as well in the room. 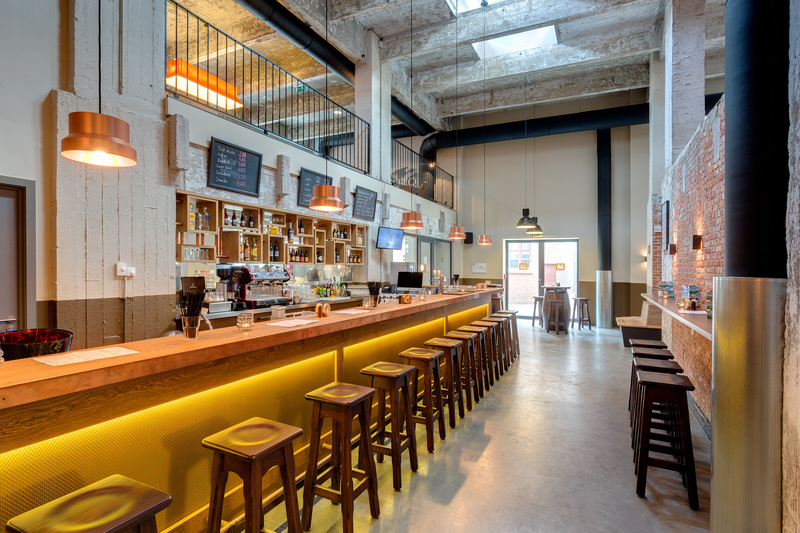 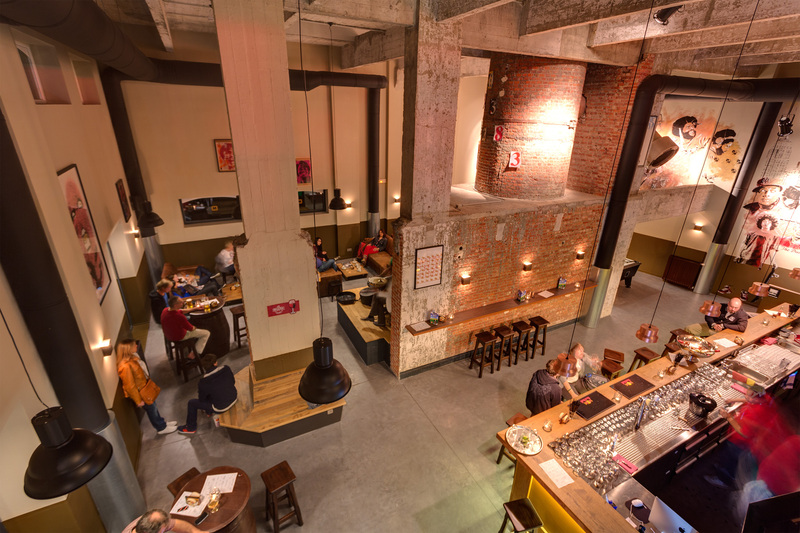 The restaurant and bar are decorated in the style of the factory with large white pillars, the original concrete ceiling and metal factory lamps above the tables.